Surrounded by rivers with a dense population, Washington DC has so much history. No doubt, it was once a place full of forest and we still see it today as we walk by huge trees that give us shade in the historic district. With many historic homes still around, many of us love to have a REAL fireplace. The sound it makes when burning and the smell of it, is such a cozy atmosphere during colder months. We don´t have any more trees to cut down in the Capitol. 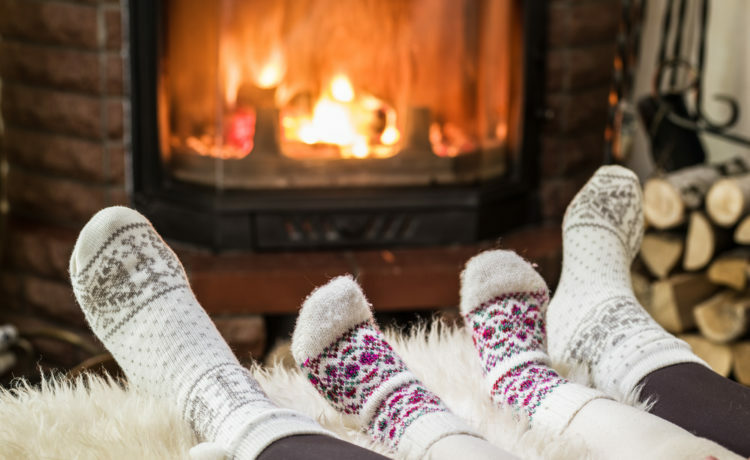 So where can you find a perfect cord of wood for your cozy home? There are many places that offer this service like Brian´s Firewood. However, consider some points before you make the call. Men get better as they age. The become more seasoned so to speak with experience. Likewise, for best burning, seasoned wood is very ideal. The logs will have cracks in them and the bark around it, if it hasn´t been shaved off will start falling off. Green wood is like the young generation now with so many unwanted baggage. They are heavy because of moisture and so mold and mildew come along with it. Not only that, you will have new invaders to your home like beetles, spiders, wood roaches and more pests that you may have to call pest control. Most importantly, it doesn´t burn efficiently enough for your buck. Just leaving you with more smoke. When you ask what type of wood the company offers, you want to avoid soft woods. These are spruces, pines, poplars and firs. Although these can be easier to handle with, they only have a maxium of about 13,000-15000 BTUs for each cord. Better to ask for hard woods. This includes oaks, maple, hickories, locust, beech, ash and birch trees. 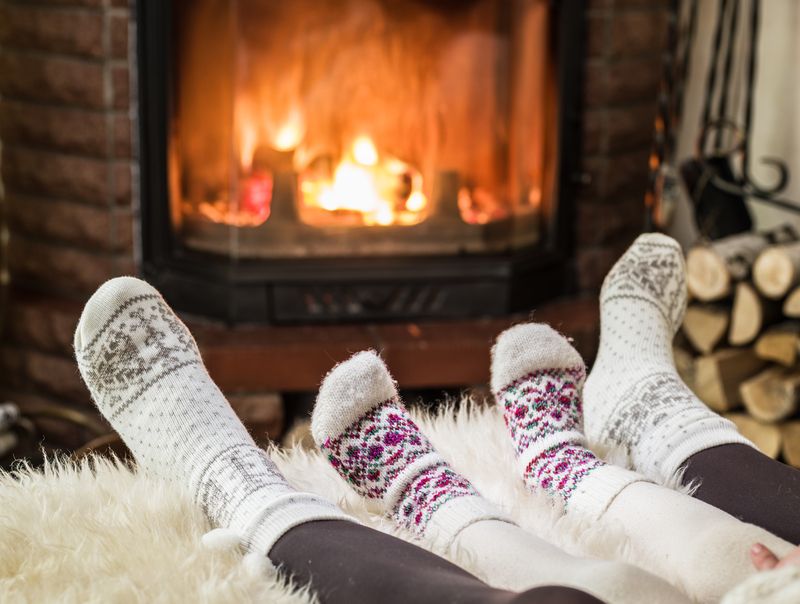 You can start a fire that will last longer with perfect heat on those super cold snowy days. They give off less smoke with about 19,000-26,000 BTUs for each cord. Your true fire wood man will always offer wood by cord. It is stacks of logs that is 4 feet wide by 8 feet long by 4 feet high. If this is too much, you can ask for parts. However, buying wood by the cord is a benefit to you as you can know the exact amount of wood you need for a season. In some states, it is by law that you sell wood by cords. So if your wood man delivers your wood all loose with different types of wood in his truck, most likely these pieces are the scraps from tree removals. He may actually be working for a different type of business and profiting it by selling it to you. These are just a few tips before you start calling around for fire wood. Now that you know the basics, look for some deals before it starts to be in high demand. Brian´s Firewood for sale in Washington DC may help you out!